The very first Hotel du Vin is housed in the fine architecture of one of central Winchester’s most important Georgian buildings dating back to 1715. The smallest hotel in the group that now consists of 19 properties, Hotel du Vin & Bistro Winchester has 24 bedrooms, and enjoys an intimate ambience in the newly-refurbished bistro and winery, Champagne bar, and delightful walled garden. Wine is, of course, an important element of the hotel with each bedroom being sponsored by a particular wine or champagne house. The 24 individually decorated bedrooms feature scrumptious hand sprung mattresses with goose feathered duvets and pillows which are covered in stunningly soft Egyptian cotton covers and cases, Nespresso coffee facilities, mini-bars and satellite television and air conditioning. The bathrooms, meanwhile, boast monsoon power showers which are renowned, oversize baths, robes and fluffy towels. There is also an award-winning and immensely popular bistro offering locally sourced, superb fresh food cooked in a simple Bistro style. 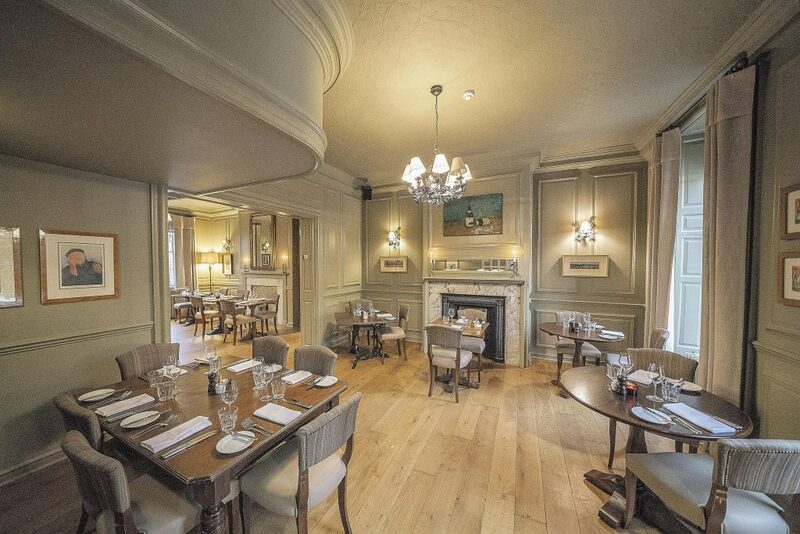 Hotel du Vin Winchester offers great value for money, great atmosphere and carefully chosen wines from the amazingly talented team of sommeliers. Winchester is a unique heritage city just an hour south west of London, with a magnificent Cathedral, award-winning pubs and restaurants and a tempting array of independent shops, all surrounded by fabulous rolling countryside and pretty Hampshire villages. By road: leave the M3 at juction 11 and follow the signs to St. Cross and Winchester. After approximately 2 miles, you will be approaching the centre, the Hotel du Vin is situated on the left hand side. Enter the car park immediately after the hotel and park in the spaces adjacent to the hotel. 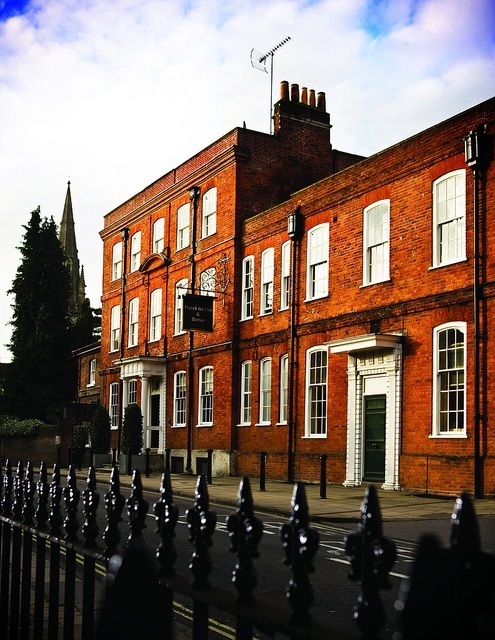 By public transport: Hotel du Vin Winchester is within walking distance of both Winchester train and bus station.